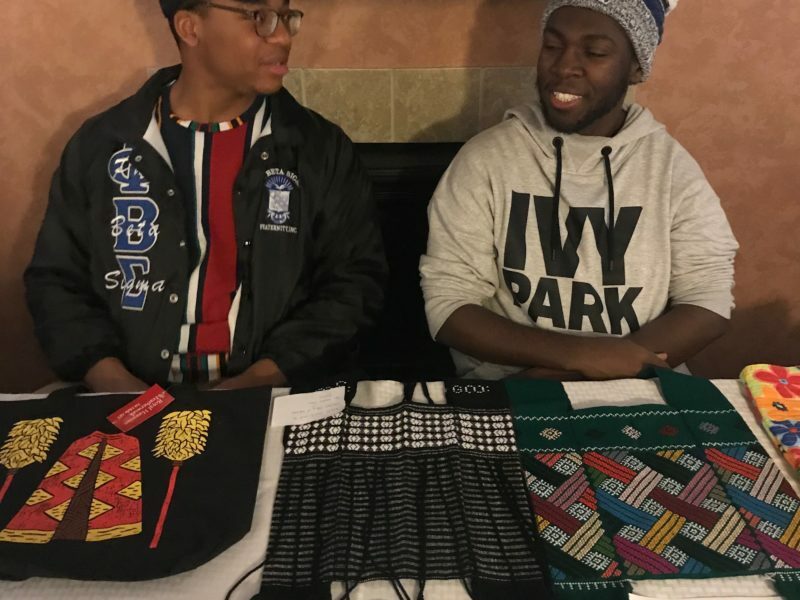 Last month, the Truman State University African Students Association hosted their annual Sights and Sounds of Africa event! 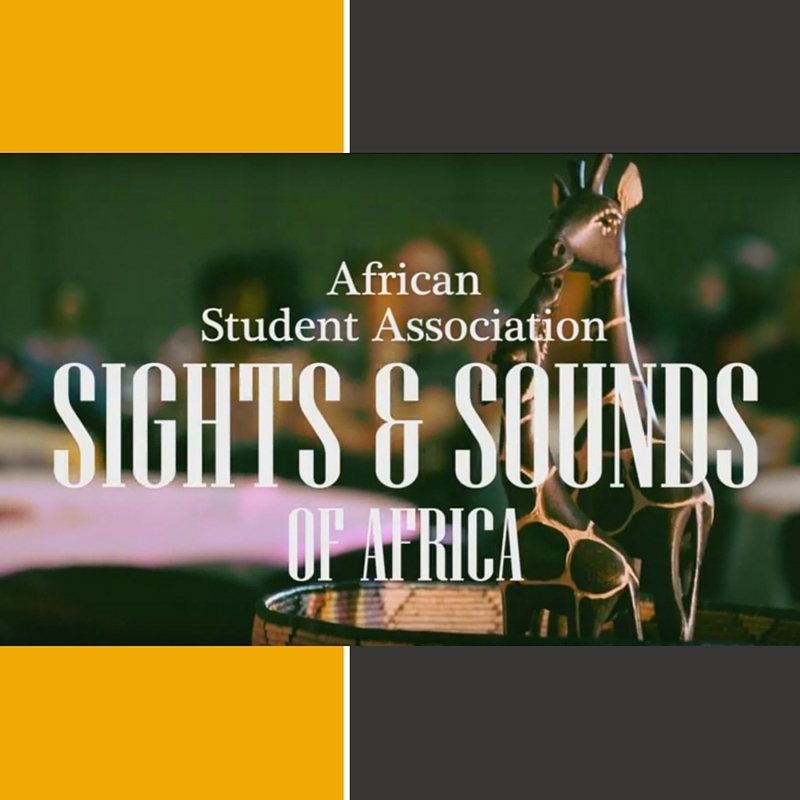 Every year at Sights and Sounds, the ASA shares a bit of African culture with the Truman community via performances, speeches, and the sharing of cuisine from all across the continent. 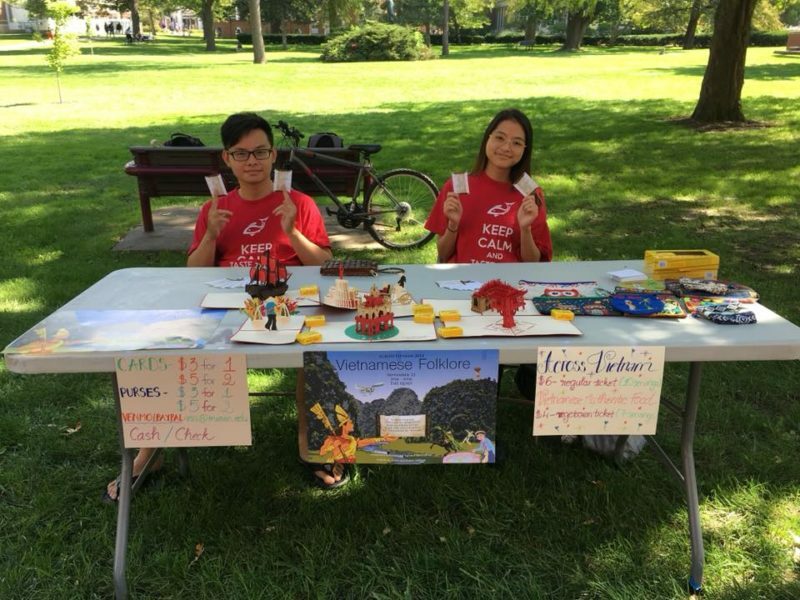 This year, the group aimed to share not only culture, but understanding as well. “Breaking down stereotypes” was the theme of the evening. 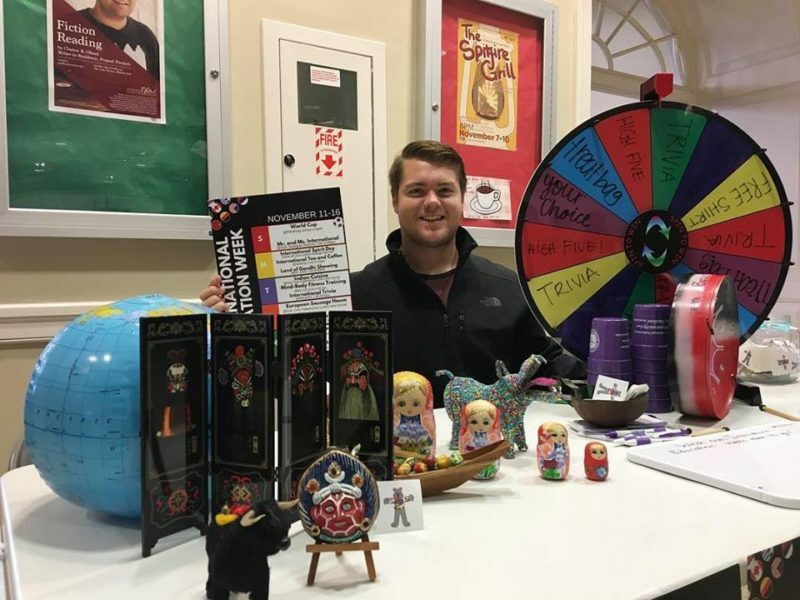 Students used their time on stage to showcase some of the stereotypes and misconceptions that they have encountered during their time in the United States. These were shown through skits, poetry, and even a video. 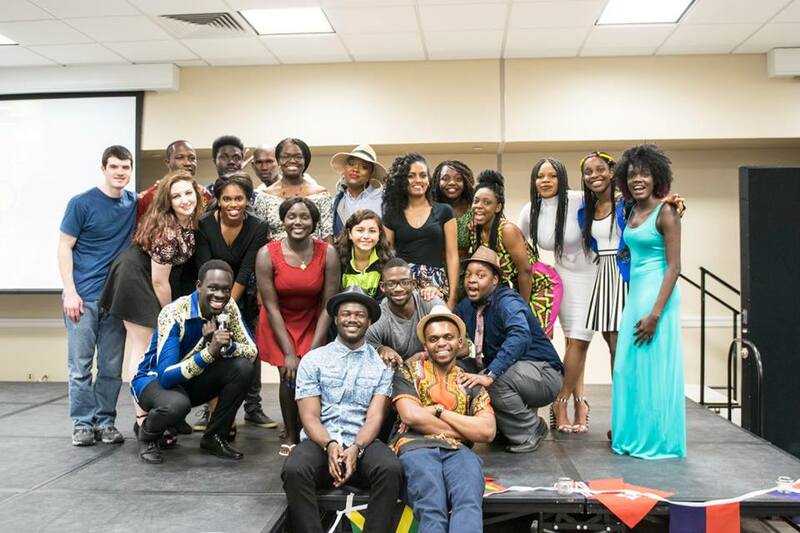 Between these segments, members of the ASA came onstage for a fashion show, displaying both traditional and modern clothing styles from their home countries. The night ended with a buffet filled with African cuisine. The peanut butter rice was especially tasty! Watch video footage of the event below, brought to you by the Center for International Students!